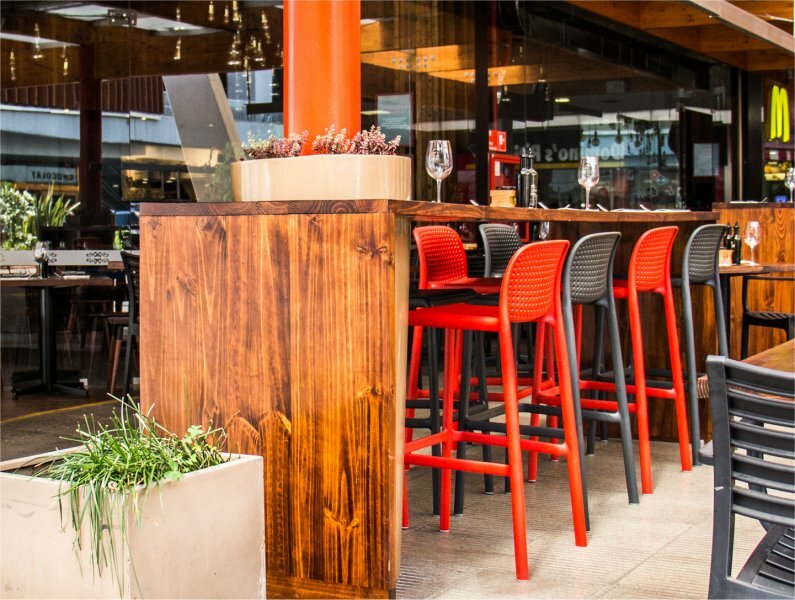 A Stylish European Monobloc Tall Outdoor Bar Stool. 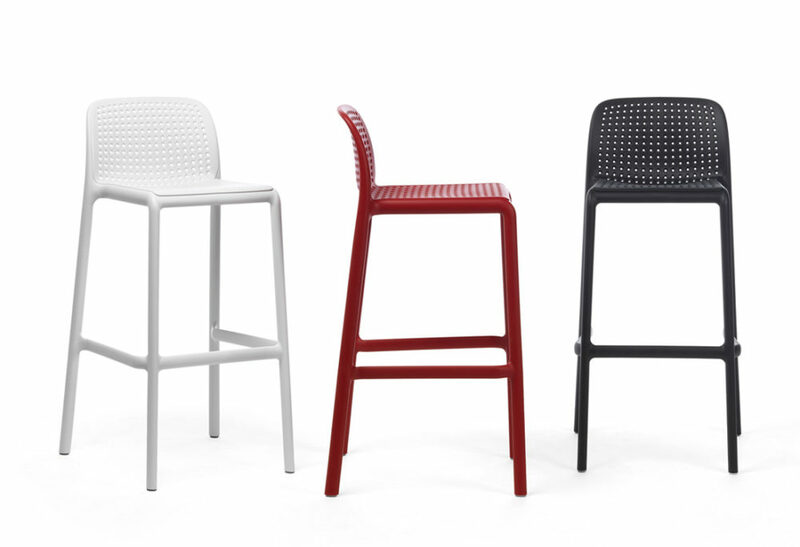 The Striking Perforated Style allows for Drainage, with UV & Weather Resistant Properties to ward off the harmful Sun. 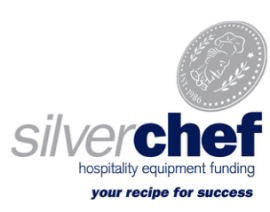 Commercially Rated and 3rd Party Tested to Weights of Over 200kg. 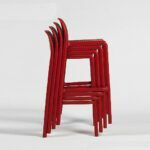 The Lido Tall Outdoor Bar Stool, a beautiful, distinctive monobloc stool designed & made by NARDI of Italy from polypropylene & fiberglass resin. 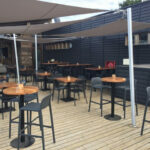 Its unique perforated style offers great aesthetics and the practical functionality of water run off when used outdoors. 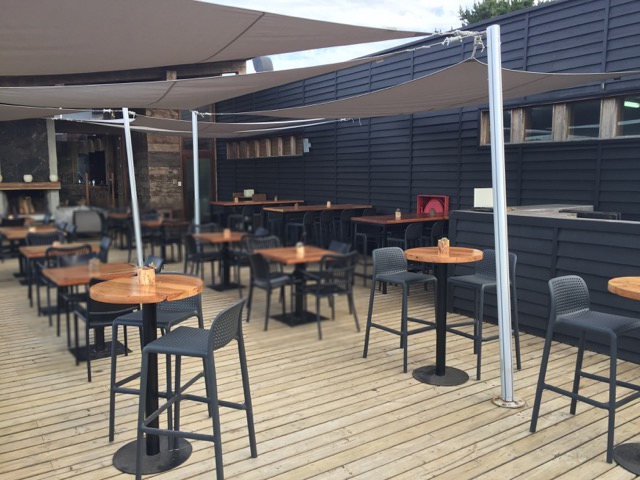 The Lido can be used both indoors and outdoors, though with its holey nature it tends to take centre stage outside for most use cases. 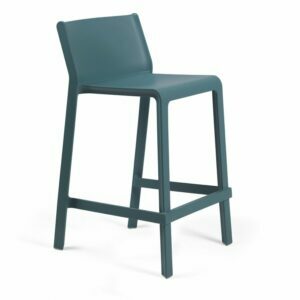 It has a mono-colour matte finish and is sure to catch eyes whether you’re decorating your kitchen or outdoor patio area. 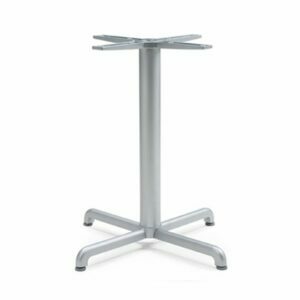 It’s commercially rated with a 2-year manufacturer backed warranty, making it a great choice for bars, cafes, restaurants or office spaces or for residential buyers who aren’t content with standard quality. 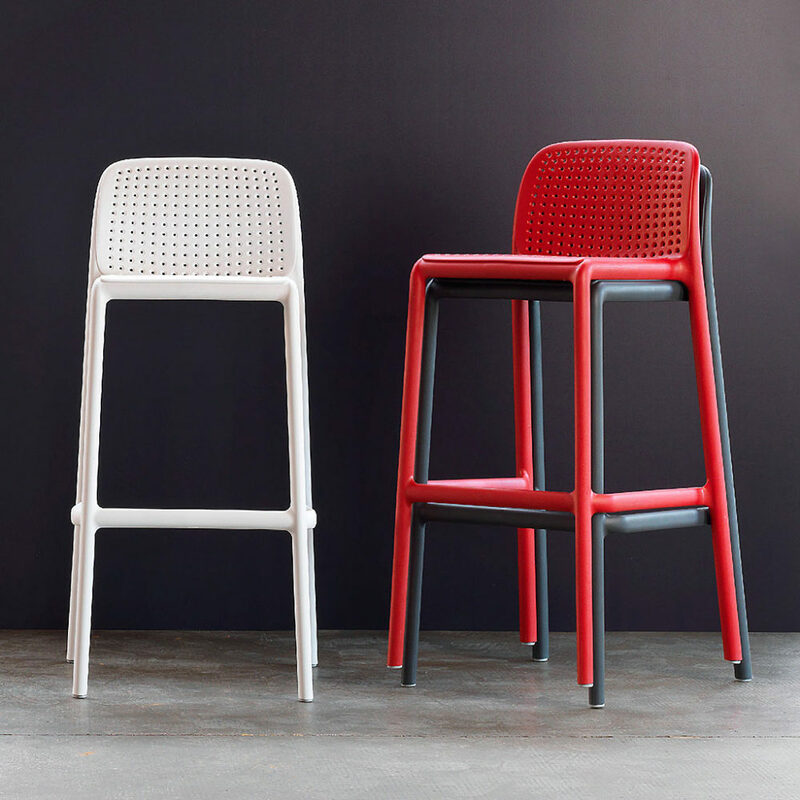 When these Bar Stools are used outdoors, the high-end manufacturing materials really display their value. Inexpensive options will fall victim to the accumulation of nasty growth like moss, mildew, and mould. 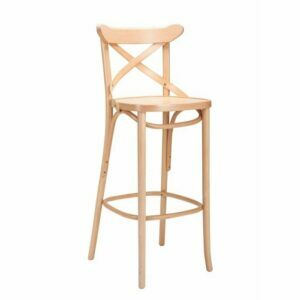 The Lido Tall Bar Stool is resistant to this sort of nuisance, and in any case, cleans off simply with a cloth and mild soapy water. The Lido’s resin is filled with UV additives that protect it for longevity against harmful UV light, even with NZ’s absentee ozone protection. Charcoal: Charcoal Grey has become a staple of minimalist, modern, clean interior and exterior design. It’s softer than black, but still serves as a neutral colour and coordinates nicely with a multitude of colour combinations. Often seen in nature in both the organic and inorganic world, with examples such as stones, birds and atmospheric storms. For this reason, Charcoal Grey plays well with natural colour palettes like the wood of your fence or deck or against the raw greenery of your garden. White: White just never goes out of fashion. We are naturally drawn to beautiful furniture that’s both fresh and White. It’s clean, energising and above all else carries a tonne of the flexible decorative qualities in a way that only White, the alpha of all neutral colours can. White does great with varying tones, texture and warmth of natural wood, be that as accents or the wooden slats of your outdoor deck. 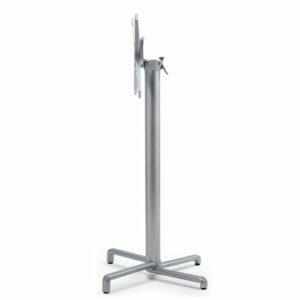 The Lido Tall Outdoor Barstool in White will fit very well with concrete too, tending to produce a minimalist and modern look. 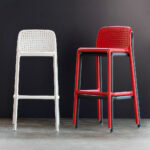 Is the Lido Tall Outdoor Bar Stool not the right stool for you? 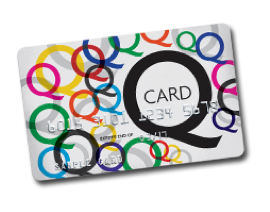 Or do you want to see what other models are on offer? 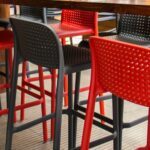 Head over to our other sections of Outdoor Bar Stools, Tall Bar Stools, or if your search become too narrow check out our Entire Bar Stools Category. 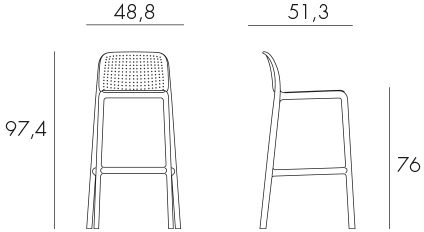 The Lido Tall Outdoor Bar Stool and other Tall Bar Stools with a seat height of around 760mm are not suitable for regular kitchen counter height use (kitchen counter height of 900mm), these are made for Bar Leaners that are that are around 1050mm high. 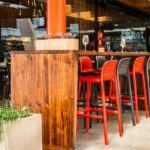 If you’re in need of a bar stool for your kitchen counter our outdoor counter, have a gander at our range of Kitchen Counter Bar Stools. 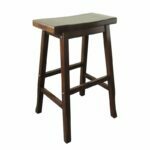 The Trill Kitchen Counter Bar Stool delivers European Contemporary Style that's 100% Italian Made & Designed. 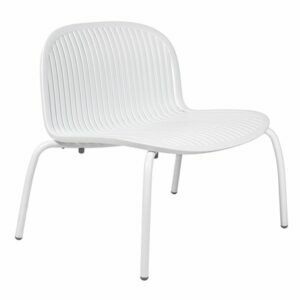 Commercially Rated & Looks Great in both Indoor & Outdoor areas! 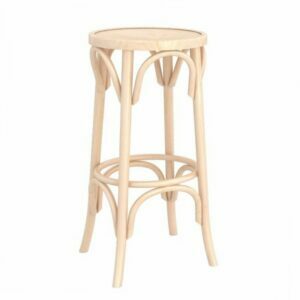 The timeless, classic Bentwood Bar Stool. 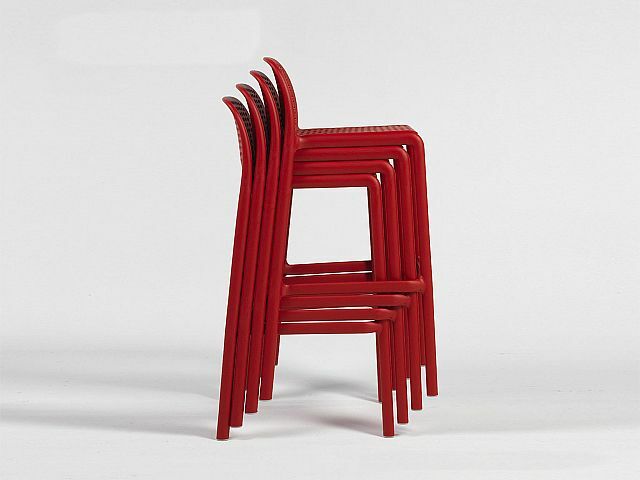 Manufactured in Poland using the traditional manual wood bending method. 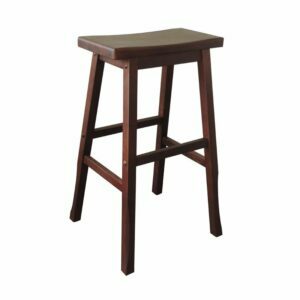 The Texas Oak Bar Stool, imported by ByDezign is a classic look wooden bar stool. 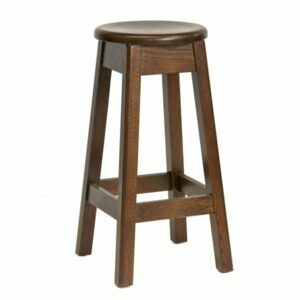 Constructed of Solid North American Oak, it is strong and looks fantastic with a Walnut Stain.